For more information, please see www.garymarx.net. 10. A Mood Apart: What’s Wrong with Tom? 14. Windows into Hearts and Souls: Clear, Tinted, or Opaque Today? "Marx's approach to his subject is exhaustive and can feel exhausting. However, one use for these materials is immediately apparent: as aids to teaching. 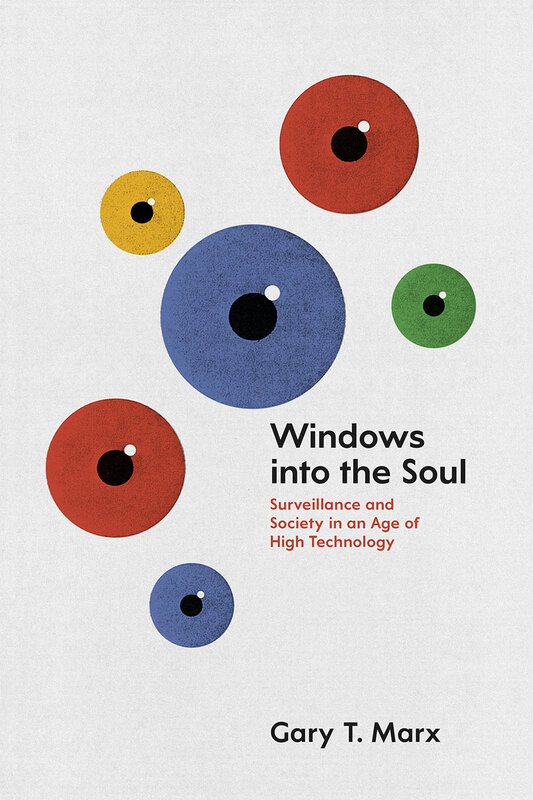 For a class on surveillance studies, it is hard to imagine any more generously gathered—and easily excerpted—précis of the kinds of questions that can, do, or might arise about surveillance." "There are two phrases which I think well represent both the book and the field of surveillance itself. The first is that ‘surveillance is neither good nor bad, but context and comportment make it so’. The second is that ‘modern democratic society is a farrago in a cauldron of conundrums accompanied by myths shielding harsher realities’. I most definitely recommend this book to academics, security practitioners and those interested in surveillance and security."